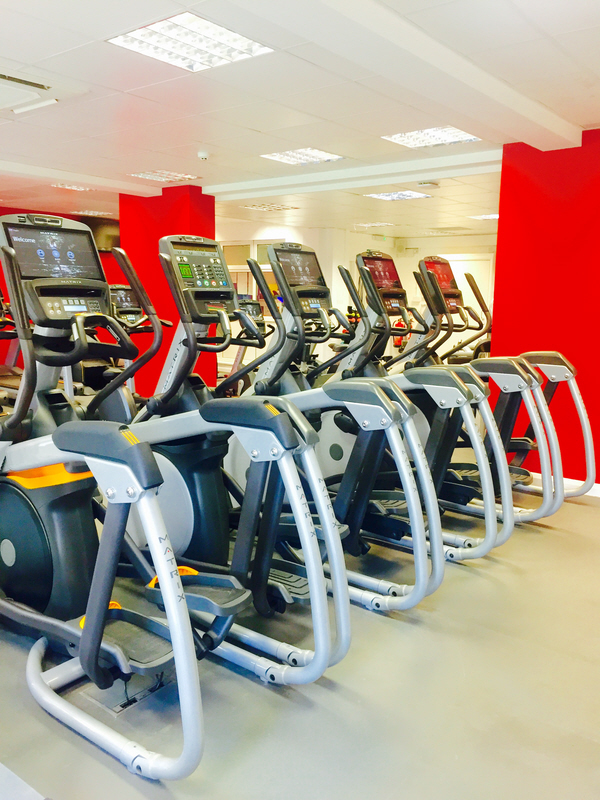 Our gym in Littleborough has a state of the art fitness suite with over 60 resistance machines and cardio equipment featuring in built TV monitors complete with video based cardio workouts and internet applications to use. If you decide to join our gym in Littleborough, you will be given a one on one gym induction to introduce you to the gym equipment we have. If a personal training programme is required, this can also be provided with follow up reviews.